To lower or not lower the price of fuel, is the conundrum for this government. The price of petrol and diesel has reached its peak and what is surprising for the common man is that these prices are associated with crude oil prices at just above $80 a barrel. But this was not the case when the price was $140 a barrel? How is one to understand these dynamics? 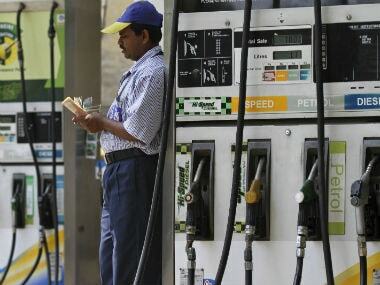 In the past, under the UPA regime, the prices of both petrol and diesel were regulated by the government, which meant that subsides were given to ensure that prices were tolerable. Petrol was first to be fully deregulated while diesel was marked to market gradually and by the time the NDA took over, it was fully market-driven. This also coincided with the price of oil coming down. This helped all the parties concerned as the consumer too paid a slightly lower price. In the last two-three years, the price of crude oil has remained fairly stable at around $60 a barrel or lower but the consumer still paid Rs 75-80 for petrol and the reason was that the government had increased its taxes on fuel to ensure it raked in higher revenues. 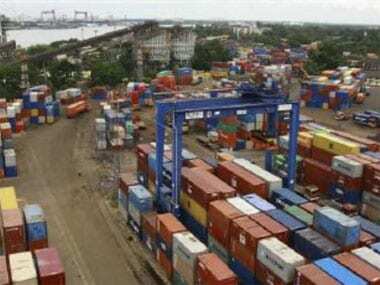 As revenue increased, it helped to control the growth in subsidy, as well as the fiscal deficit. Kerosene and LPG are now the only regulated products. However, in the last few months the international price of crude has increased sharply. And the reason is more in the realm of geo-politics, the latest one being the United States withdrawing from the treaty with Iran that also forces other nations to comply with or face consequences. This has added to the negative sentiment and pushed up prices. 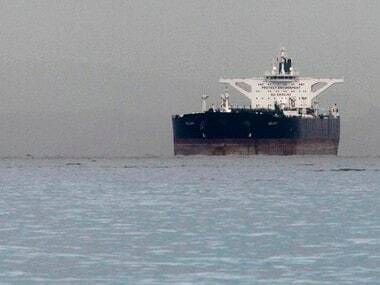 Iran accounts for between four to six percent of total supplies at its peak level, which can distort the oil dynamics. While shale production can increase, there is a time lag involved as capacities have not been ramped up adequately once the oil price had come down. Besides, shale is generally used for domestic consumption (though exports have been increasing of late). Further, as we are away from the peak demand season with the winter months passing, it is but natural that shale supplies will increase only if producers are convinced that prices are here to stay. Now, how does the Indian picture fit in? Therefore, now in India there are three things to watch. The first is the subsidy on fuel that has been capped by the government at around Rs 25,000 crore for the last two years. 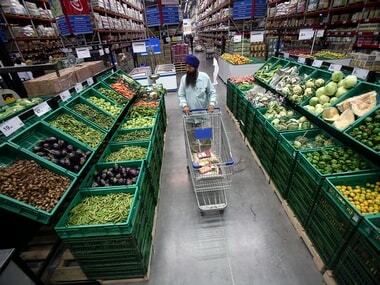 If this is not touched, then the government cannot compensate OMCs for any loss in case retail prices are not increased. The second is the OMCs. In the past they have shared the burden with the government and made losses. Therefore, they have to choose between making a loss and lowering their profits in order to subsidise the consumer. Right now it looks like that the answer is a 'big' no. The third option is for the government to cut the excise duty or the state value-added tax (VAT) on these products. The government does not want to relent because this is a very useful source of revenue. If one looks at the price of petrol and sees the difference between the final price and the cost for the OMC, the cumulative government collection is between 90-100 percent for petrol and 65-70 percent for diesel. 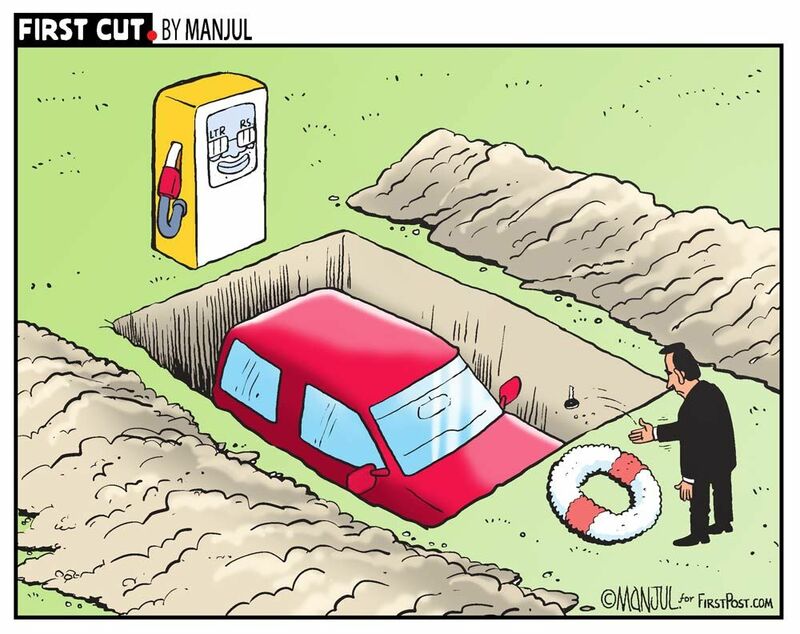 Hence, when we pay Rs 80 for a litre of petrol, Rs 35-40 is going to the government (both state and union). This is one reason why there is a reluctance to bring this under the GST as it will cap the taxes that can be levied and a very useful lever will be lost. The question is whether or not any of these three constituents will give way to keep prices down. But what if we let prices rise? There are two issues. The first is that it directly enters our price indices and a 10 percent increase in crude oil prices increased the wholesale price index (WPI) by around 0.75 percent (direct and indirect) and the consumer price index (CPI) by around 0.4-0.5 percent. 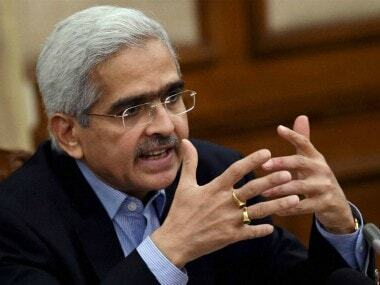 As this keeps going up, the CPI can cross the five percent danger mark and once it is past six percent, there will be aggressive rate hikes from the Reserve Bank of India (RBI). This can affect growth at a time when industry is looking to expand in case demand picks up. We may get back to the pre-2014 days when high inflation and high interest rates coexisted. Second, higher crude oil prices will put pressure on the trade deficit and the current account deficit (CAD) and finally the rupee will fall sharply adding to inflationary pressures. Therefore, this can become a more generalised problem. More importantly, higher petrol and diesel prices cannot be ignored from a political standpoint as we have other state elections coming up, where voting patterns can be affected as the Opposition can work on sentiments. This is why we need to control the increase in retail prices of petrol and diesel.